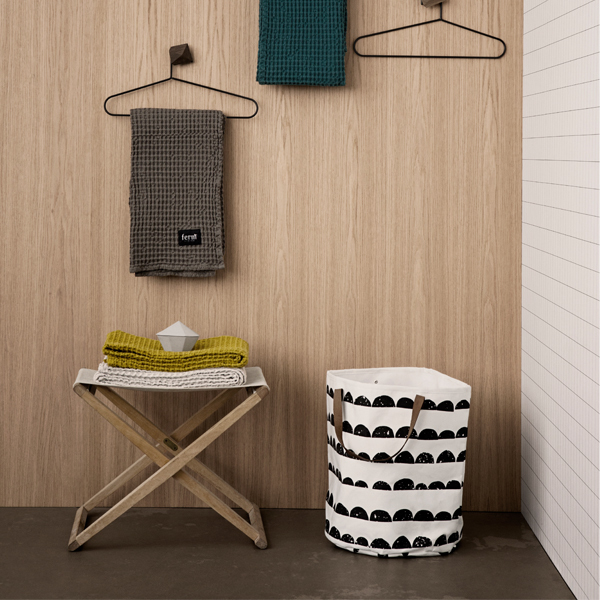 You can store almost anything in the textile baskets by Ferm Living! 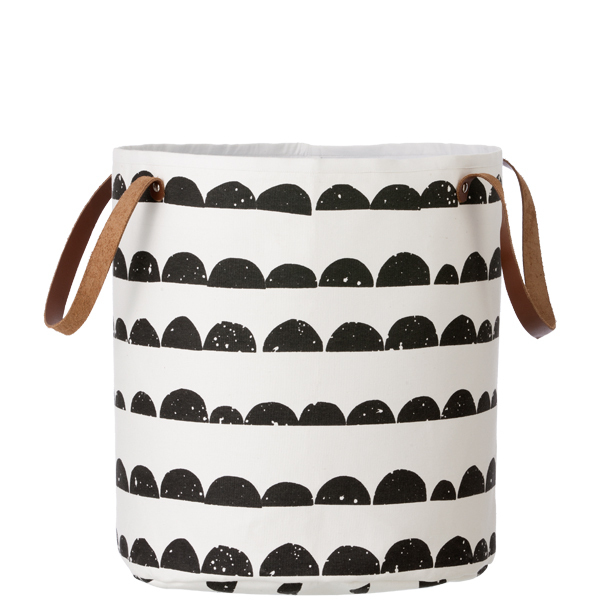 Whether you use the for storing laundry or toys, you will make it in style. 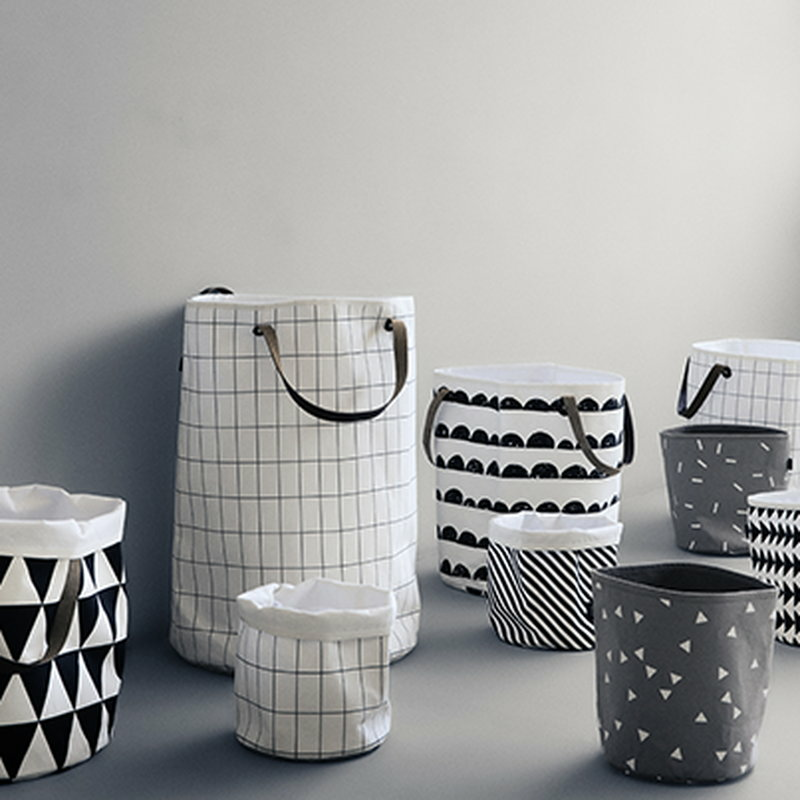 The baskets are available in two different colors and three graphical patterns. 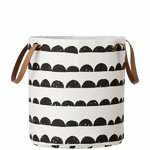 The casing material is made of 100 % cotton.